Luette Saul, soprano, holds degrees in vocal performance from the San Francisco Conservatory of Music and the University of Southern Maine. Since moving to Maine in 2009, Luette has been active as a recitalist and soloist with recent appearances including Beethoven’s Missa Solemnis with the Maine Music Society and Bates Chorale, and Kathe Kollwitz, a recently commissioned work by Tom Myron for soprano and string quartet with the Portland String Quartet. 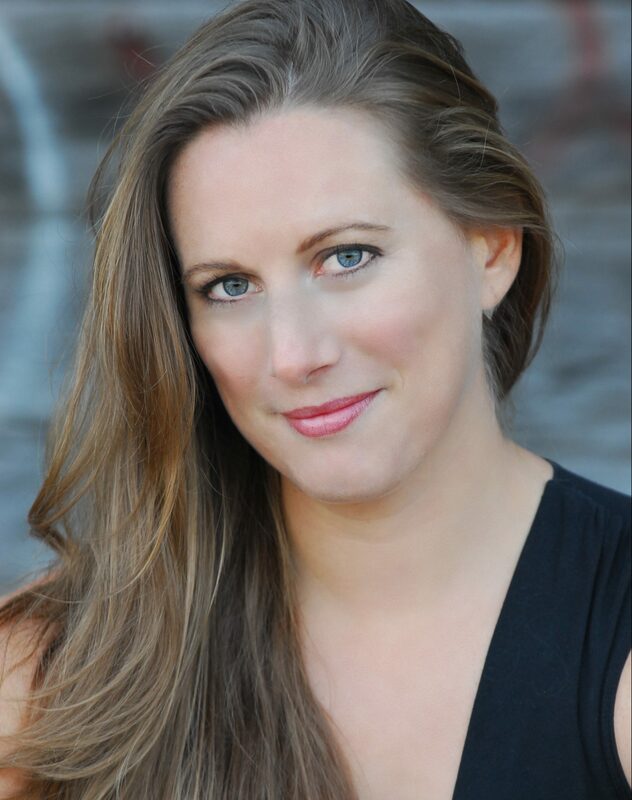 As a director she has put together lieder ensembles and opera scenes concerts for performance throughout Maine, New Hampshire and Vermont. She also teaches voice at Bates College.